April will feature our 4 exclusive SIBO products formulated by Dr. Mona Morstein. SIBOtic, SIBOZyme, SIBO-Rebuild & SIBO-MMC. We are offering 20% off all 4 of these exclusive products during the month of April, limited to 12 of each product. SIBO Phase 1 Support for healthy small intestinal bacterial balance. 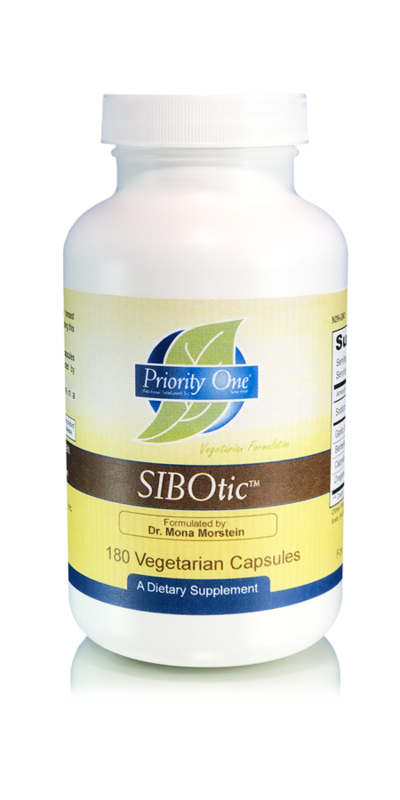 SIBO-tic is a unique formulation by Dr. Mona Morstein that contains a comprehensive, therapeutically dosed collection of SIBO-balancing ingredients in one product. 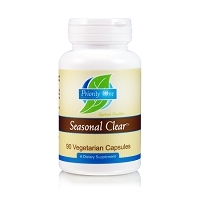 It is designed for patients who prefer a high potency botanical formula. 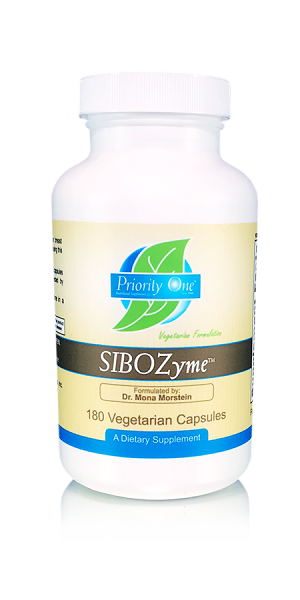 SIBOZyme is a comprehensive, therapeutically dosed formulation designed to support healthy digestion. Healthy intestinal lining can produce the disaccharide enzymes necessary for proper digestion of foods that often cause mal-digestive distress. Proper digestion is also dependent upon the body’s ability to produce healthy levels of gastric acid, pancreatic and or gallbladder bile. Support for these natural processes in the form of a comprehensive digestive enzyme is imperative during times of temporary digestive distress. 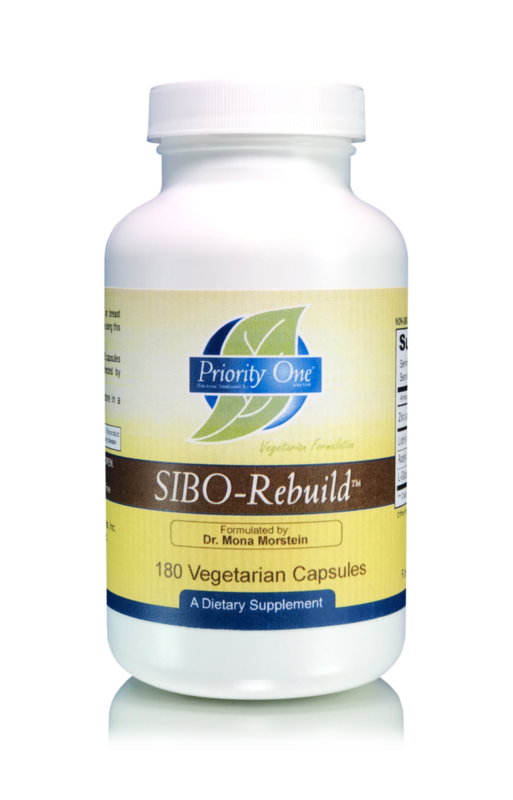 SIBO-Rebuild– This specialized formulation is designed to support nerve and intestinal lining health. 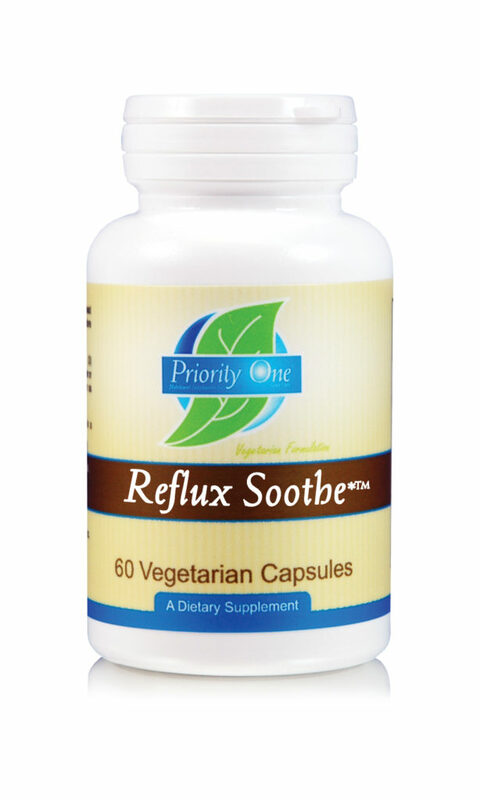 It supplies elements to support the body’s natural ability to regenerate migrating motor complex (MMC) nerves and intestinal lining cells, which is essential for gut health. A healthy non-permeable gut lining influences the whole body and mind while contributing to an overall sense of good health. 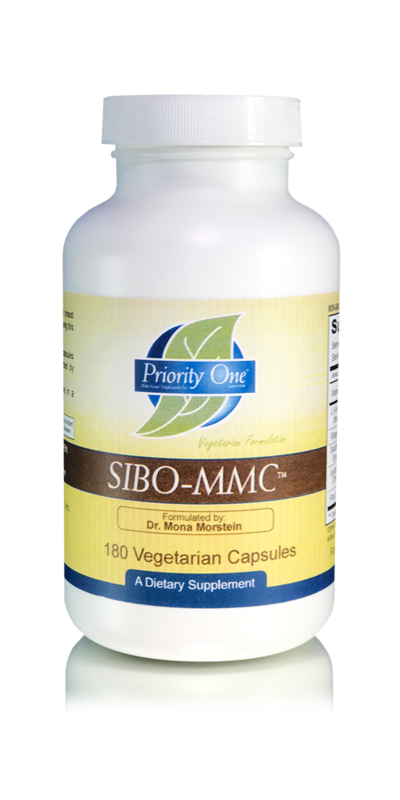 SIBO-MMC supplies a combination of botanicals and nutrients designed to help maximize the healthy functioning of migrating motor complex (MMC) nerves, thus stimulating the natural forward movement of the gastrointestinal tract to eliminate the reintroduction of undesirable compounds. Go to our website, enter discount code “sibosupport” at checkout and get 20% all of our exclusive SIBO products. Purchase discount is valid for up to 12 bottles. Special will run from April 1st to 30th 2019, cannot be combined with other offers (such as a percentage off for a show special) and is not available for distributors. It can be combined with our premium specials. Also, be entered to win a $100 gift certificate by commenting below or sharing this special on Facebook here! As the snow starts to melt and the flowers begin to bloom, many will enjoy warmer temperatures while others begin to combat symptoms associated with increased pollen levels and other allergens in the air. Be sure to take advantage of this month’s featured products all designed to support seasonal discomfort. Seasonal Clear is formulated to support the lymphatic system while encouraging a healthy environment to facilitate optimal respiratory flora. This unique formula is designed to help maintain a normal respiratory tract during times of compromise and to promote a healthy histamine response while keeping histamine levels in the normal range. 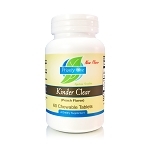 Kinder Clear is designed to help maintain normal respiratory tract well-being and promotes healthy mucosal tissue and flow. This special formula encourages a healthy respiratory environment to maintain normal respiratory flora and it’s great for those unable to swallow capsules or tablets! Megaflavonoid 2000 is a high dosage bioflavonoid combination, designed to support the body’s natural maintenance of healthy tissues and capillaries and promote a healthy inflammatory response to exercise! These seasonal products are 20% off on our Website using promo-code “seasonal” through 3/31/2019. Purchase discount is valid for up to 12 bottles. Offer is valid March 1st – 31st 2019. Do you have a routine in place for maintaining your immune system through the changing seasons? Start by taking advantage of our February product special supporting the maintenance of a healthy immune system, featuring one of our favorite products: Biotic Extra. 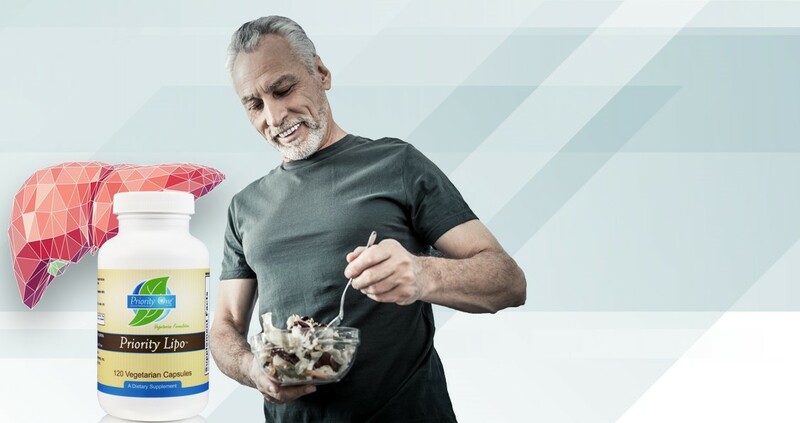 In fact, it’s a Bio Vegetarian formulation with the added benefits of Arabinogalactan, Shiitake Mushroom, Miatake Mushroom, Cordyceps, and a Vegetarian Capsule. 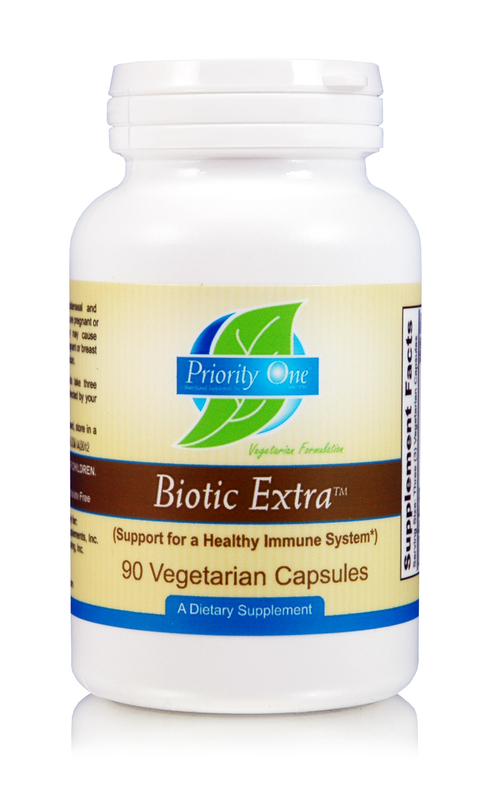 Biotic Extra is 30% off on our Website using promo-code biotic19 through 2/28/2019. Limited to 6 bottles. Cannot be combined with other offers. Can be combined with premium specials. Not available to distributors. Available through February 28, 2019. We received this wonderful testimonial during a conference, and wanted to share Jeff’s story with you. Thank you so much to Jeff, whom we are so glad to have helped with our Healthy Heart formula! “I am a 50 yr. old male with no prior cardiac conditions, no family history of cardiac issues. I eat well, never smoked , not much of a drinker. 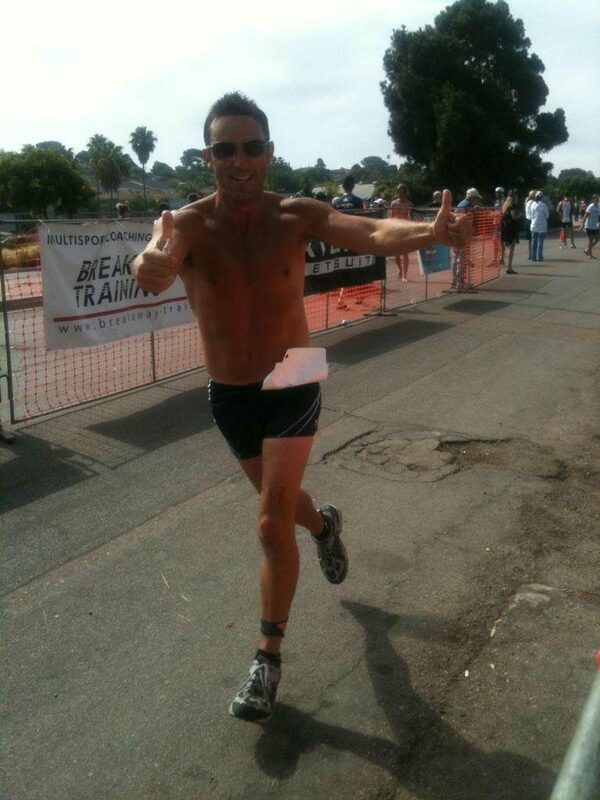 I’ve been a competitive athlete my entire life-I’m in excellent physical condition. This is why it was so shocking when I experienced my first Afib episode about four years ago. I woke up in the middle of the night to my heart racing and doing flips in my chest. To say it scared me is a huge understatement. After being told at the ER that night that I did indeed experience an Afib episode, I earnestly began researching this seemingly debilitating health issue. I saw a couple cardiologists and they wanted to put me on blood-thinners, as well as a couple other drugs. I wanted no part of this. I was determined to treat this problem naturopathically. I began to see a pattern developing when I had an Afib episode. They happened every now and then, but they only occurred in the middle of the night and they lasted for about 4-6 hours. There was one glaring trigger: alcohol. Even if I only had one beer with dinner(I only had a beer once in awhile anyway), I would automatically go into an Afib episode later that night. That was an easy decision. No more alcohol (at all). I also began to research different herbs that might help alleviate my Afib. I was well-verses in anything natural that could help alleviate afib. I decided to see an ND for my issue and see ordered a bunch of tests. She also told me to start taking a supplement called Healthy Heart by Priority One Vitamins. I examined every ingredient with a fine-tooth comb. This supplement had EVERY ingredient that I had been researching over the previous six months. Long story short…after realizing a couple other triggers for my Afib attacks (high sodium, high sugar, and alcohol), I’ve developed a winning recipe for keeping Afib at bay. I take Healthy Heart 3x day, drink a gallon of water every day (staying hydrated in essential for Afib patients, no alcohol, and keeping my sodium/sugar levels low). 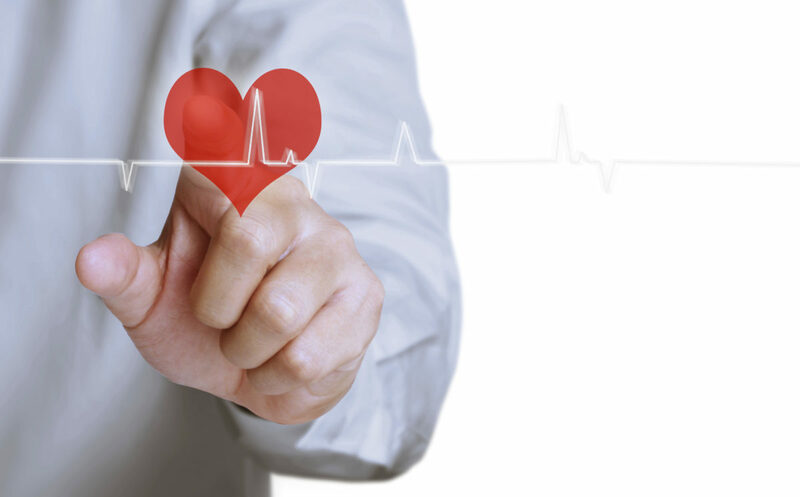 Healthy Heart please email us & we would be glad to send you products to support your healthy lifestyle! 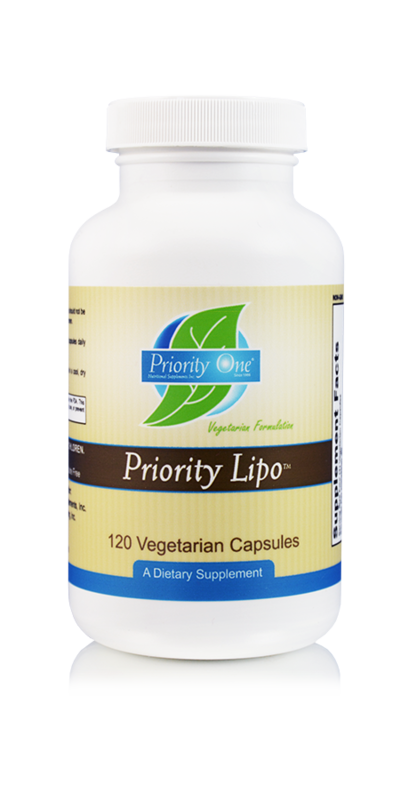 This month we are supporting healthy liver function for our loyal customers with 30% off of our formula Priority Lipo. Just add items to your cart on our Website, enter the promo code LIPO19 during checkout, and your discount will apply. Not available to distributors, cannot be combined with other discounts. Promotion Available until January 31, 2019. Share your experience with Priority Lipo below in comments for a free bottle! 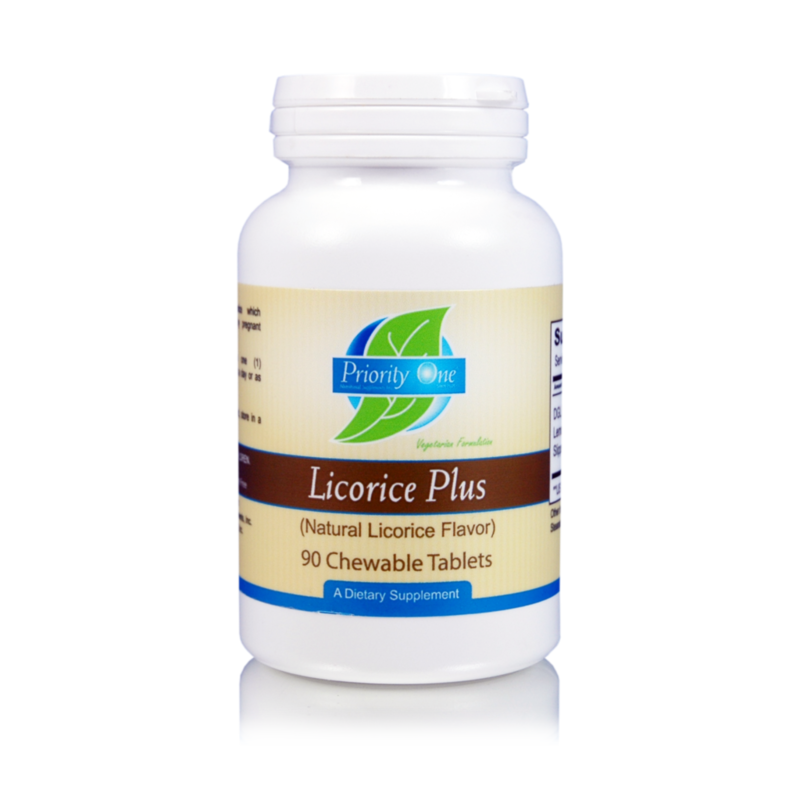 Buy two Reflux Soothe, get two Licorice Plus for free! Just add all items to your cart on our Website, enter the promo code “2for2” and your discount will apply. Do you have an upcoming event you would like us to attend such as an Open House or Grand Opening? Contact us at marketing@priorityonevitamins.com – we’d love to support your events by providing samples and the option to send a Priority One representative to join you. 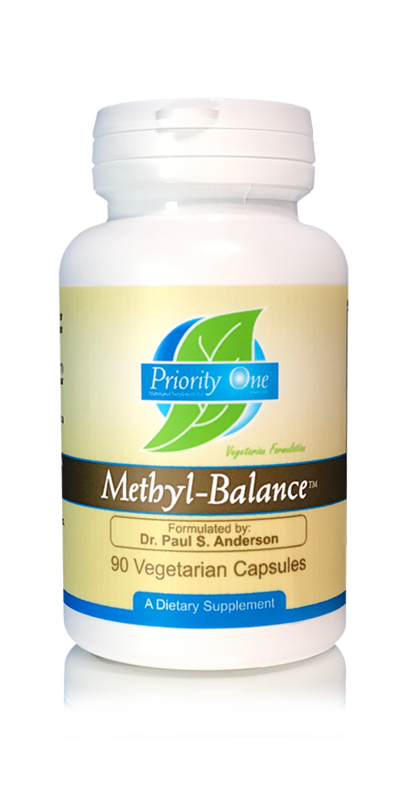 Dr. Paul Anderson designed this supplement as both a chronic support for people needing the whole methyl cycle and associated pathways supported, as well as a next step maintenance formula for those no longer needing higher dose methyl cycle support. 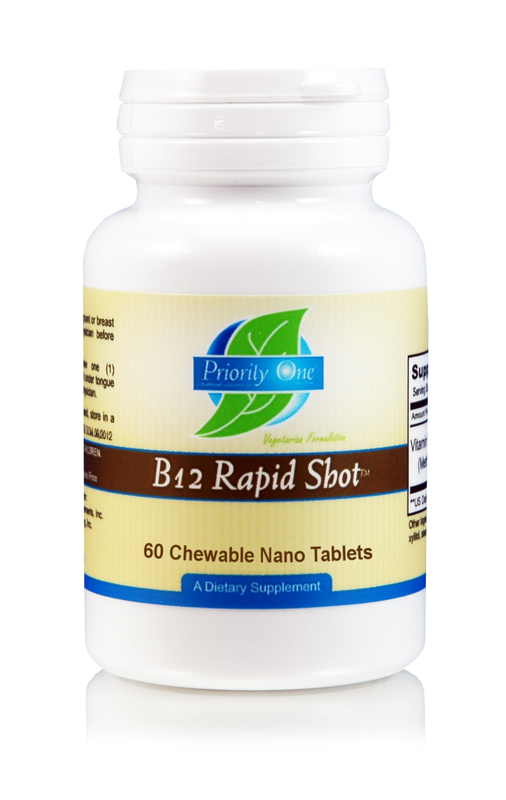 B12 Rapid Shot was designed to support the rapid delivery of high potency B12 without the pain. * It is a great tasting high potency B12 supplying 5,000mcg of methylcobalamin per nano tablet. Methylcobalamin is the active form of vitamin B12 that acts as a cofactor for methionine synthase in the normal conversion of homocysteine to methionine. Buy Methyl-Balance, get B-12 Rapid Shot free! Just add all items to your cart on our Website, enter the promo code “freeb12“and your discount will apply. Promotion Available until October 31, 2018. 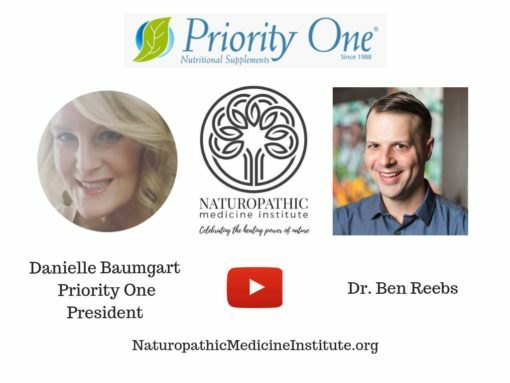 Danielle Baumgart, President of Priority One Vitamins, joined Naturopathic Medicine Institute and Dr. Ben Reebs, to chat about #naturopathic medicine, #vitalism, and the future of #integrative medicine. 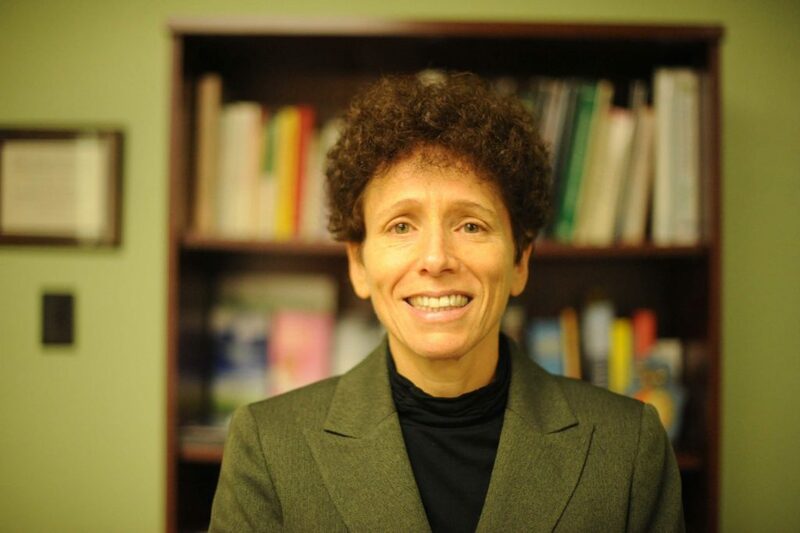 Priority One is a proud sponsor of the up-and-coming The Vital Gathering 3 conference, a #naturopathic medical conference on Fri/Sat Oct 12-13 in Norwalk, CT.
“The nutritional business you could say is “in my blood” growing up the daughter of a nutritional salesman, and a health conscious mother. I started attending natural products shows when I was small enough to sit under the table and listen to the doctors speak to my father. As I got older my interest in health grew. My father started his own company with the help of several physician friends in the 1980’s, as his company grew, he found he needed help on the business end. 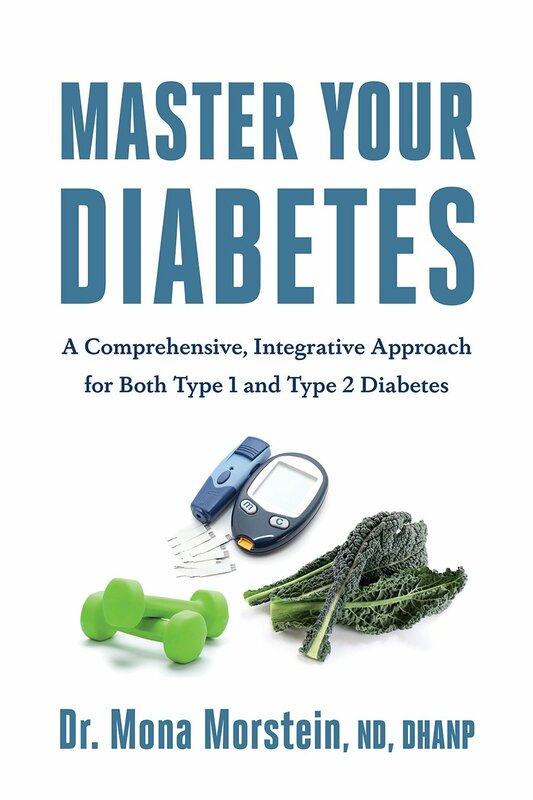 “This is where I slowly began my journey into the nutritional world. In the early 2000’s I was the President of Priority One long enough to find out that trying to control the quality end of our product line was becoming my biggest concern. My husband and business partner decided it was time we controlled all of our production assuring the quality that we demanded would be consistent batch after batch. First Priority Manufacturing Inc was started in the spring of 2000, it has bloomed into a full contract manufacturing company. We are a cGMP facility manufacturing brands for retail, wholesale and well know international brands. 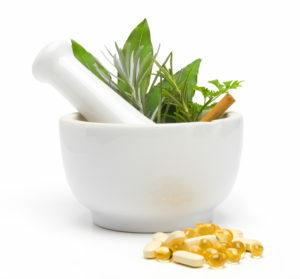 To learn more about how to become an associate of the Naturopathic Medicine Institute (NMI), visit www.naturopathicmedicineinstitute.org. Celebrate the healing power of nature with The NMI. ♥ Comment below on how Priority One Supplements have helped you to win a $100 Priority One Gift certificate and goodie bag! 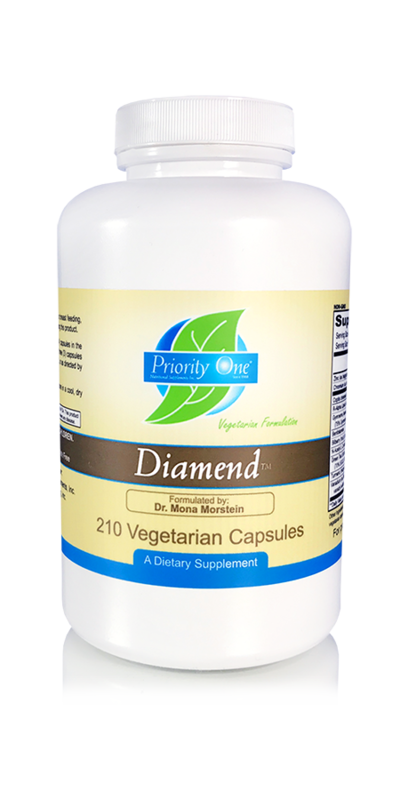 This month the focus is on Diamend, an exclusive formula in partnership with Dr. Mona Morstein. 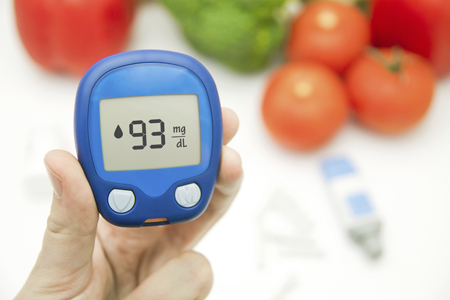 Can you say “Optimal Blood Sugar Metabolism and Maintenance” 5 times fast? It might sound like a tongue-twister, but can be a life-twister for some, and it’s a healthy state everybody should strive to support in themselves. Also, be entered to win a $100 gift certificate by sharing this special on Facebook here! Enter to win a copy from Priority One Vitamins by posting in the comments below! Do you have an upcoming event you would like us to attend such as an Open House or Grand Opening? Contact us at marketing@priorityonevitamins.com – we’d love to support your events by providing samples and the option to send a Priority One representative to join you. The lymphatic system is our secondary circulatory system. It plays an important role in supporting our immune system and treating inflammation in the body. The lymphatic system circulates throughout the entire body. The lymphatic system is made up of lymphatic fluid, lymphatic vessels, lymphatic nodes, the spleen, the thymus, tonsils and Peyer’s patches in the gut. The lymphatic system drains and cleans up all the tissues in our body. Lymph nodes are biological filtering units and are distributed throughout the body. Lymph nodes produce white blood cells called lymphocytes that defend the body against microorganisms and other harmful pathogens or toxins in the lymphatic fluid before it returns to the blood stream. The obvious sign that the lymphatic system is congested or not flowing effectively is edema or swelling, but there is often more subtle signs such as lowered immune function, chronic infection, chronic inflammation and reduced detoxification capacity. Reduced immune reactivity is another sign of lymphatic congestion. The immune system can become less reactive to microorganisms or toxins if the body is in acidosis, therefore when a person says that they never get sick, it is not necessarily a good sign. Promoting lymphatic drainage is significant in addressing inflammation. The lymphatic system removes and filters inflammatory mediators. The lymphatic system can become congested from food intolerances, immune challenges, heavy metals, environmental toxins, surgery, scars or structural imbalances. Food intolerances can lead to the ineffective breakdown of foods where certain proteins get caught in the lymphatic fluid. Immune challenges such as viruses, bacteria, fungi or parasites whereby the lymphatic system is working to removing and eliminate these pathogens from circulation can lead to congestion of the lymphatic system. Heavy metals and environmental toxins will congest the lymphatic system as they overload the detoxification pathways and this leads to chronic inflammation. Scars or surgery or structural imbalances can lead to physical barriers in effective drainage of the lymphatic system. When trying to improve lymphatic circulation, it important to also understand flow pathways of this closed internal system. We have a superficial lymphatic system that drains our head, neck, skin and breast tissue. Then we have a deep lymphatic system that drains all of our deep vital organs. The superficial lymphatic system drains into the deep lymphatic system, the fluid then filters through the liver and empties out the colon. Most typical lymphatic massages only focus on the superficial lymphatic system and without properly stimulating the deep lymphatic system, there cannot be proper drainage of the superficial lymphatic system into the deep lymphatic system. Also if the liver is congested or the colon is not moving effectively, then can back up the system and cause congestion of the lymphatic system. In order to support proper lymphatic drainage, the deep lymphatic system needs to be stimulated, the liver to be supported and the bowels need to be moving effectively. 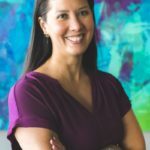 Dr. Roberts is a licensed Naturopathic Doctor in the province of Alberta and clinic director at Advanced Naturopathic Medical Centre in Calgary. She is a member of the College of Naturopathic Doctors of Alberta (CNDA), the Canadian Association of Naturopathic Doctors (CAND), the Canadian College of Naturopathic Medicine (CCNM), the Biological Medicine Network, the Oncology Association of Naturopathic Physicians and the American Osteopathic Association of Prolotherapy Regenerative Medicine.